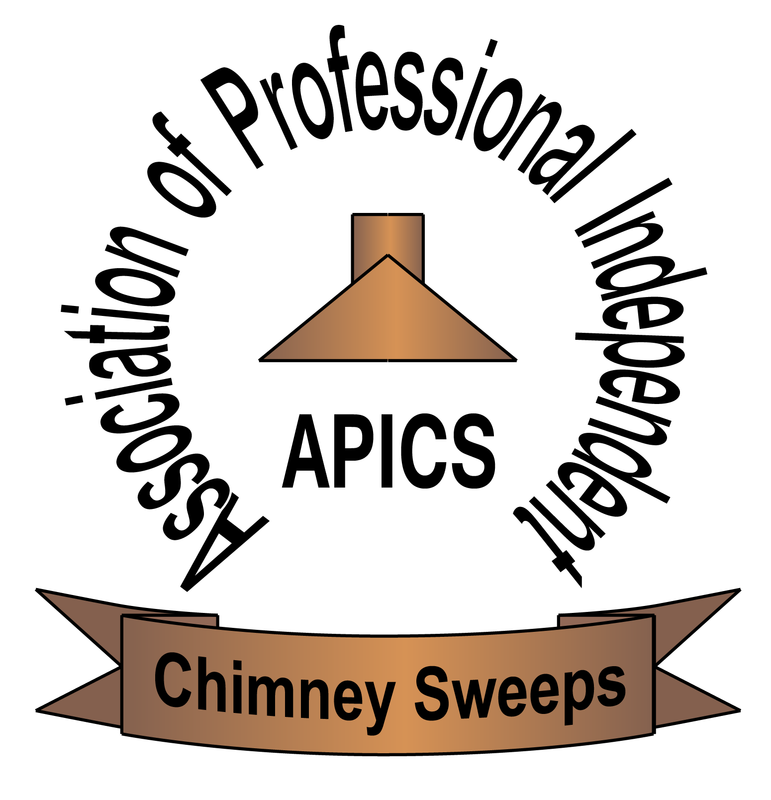 CHIMNEY SWEEPING: Sweeping your chimney or flue is essential for safe operation of your appliance/fire, not only to remove soot and other build ups hence preventing chimney fires, but also to help eliminate the risks of Carbon Monoxide emissions coming into your home. 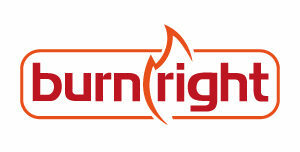 A smoke draw test is carried out after every sweep and a certificate issued for insurance purposes. REMOVAL OF BIRDS’ NESTS: We undertake removal of known nests, and will advise of any unknown nests found during a normal sweep, this will usually lead to a higher price but will be advised before extra work commences. CCTV CHIMNEY SURVEYS: We can provide CCTV surveying of flues and chimney stacks to check for potential issues and we will provide you with a DVD of the inspection. 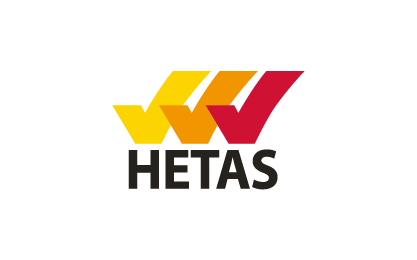 FIRE/STOVE ISSUES: Any problems with down drafts or inadequate ventilation can be rectified using HETAS approved means. OPENING UNUSED CHIMNEY STACKS: For use with existing fireplaces or with a stove installation, a smoke test will usually be done prior to sweeping and advising on next steps. CLOSING OFF UNUSED CHIMNEY STACKS: Chimney stacks will be closed off safely to allow adequate ventilation to the unused flue. NEW CHIMNEY POTS / COWLS / BIRD GUARDS / DOWN DRAFT PREVENTERS: These can all be fitted as required and are available to order in various sizes and colours. SOLID FUEL STOVE INSTALLATION/MAINTENANCE: We can provide a full service for design and installation of solid fuel stoves including twin wall systems as well as flexi liner solutions. All installations will be carried out to latest HETAS standards. We can carry out routine maintenance to seals etc. during subsequent sweeps. For more details or to book an appointment please go to our Contact page.